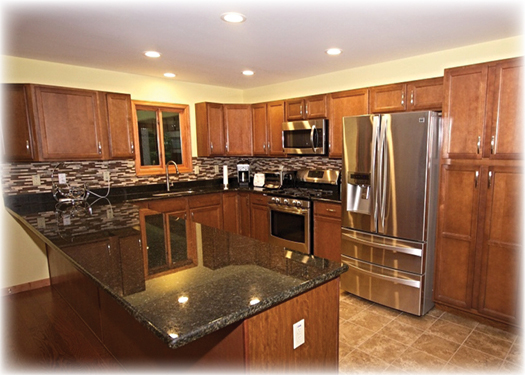 Home is Where the Heart is—and in Your Poconos Home, That’s the Kitchen! You’ve heard it time and again: The kitchen is the heart of the home. Increasingly, new homes are built with the kitchen taking a prominent place in the design of the home, because that’s where the action is. Whether it’s entertaining guests, doing homework, paying bills, preparing meals, or eating—everyone seems to gravitate toward the kitchen.